Ship from Hongkong. 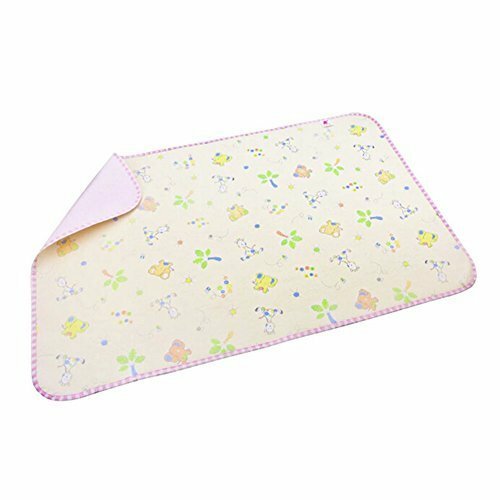 This baby keep me dry pad's size is 50*75 cm. Waterproof bed cover is perfect for baby who pees when sleeping. It is made of fannel, cotton and TPU. Made you relieved all night long prevent from the bed or mattress getting wet. It is easily washed.